T.B. 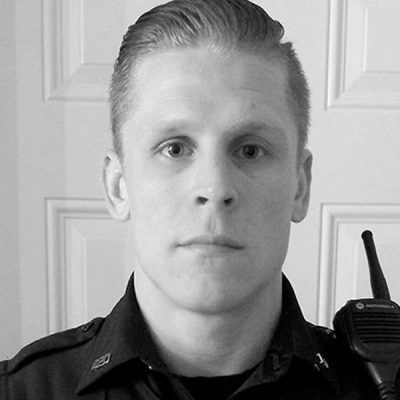 Lefever is an active police officer in the Metro-Atlanta area. Throughout his career, Lefever has served as a SWAT Hostage Negotiator, a member of the Crime Suppression Unit, a School Resource Officer, and a Uniformed Patrol Officer. T.B. is also a certified Field Training Officer. He has a BA in Criminal Justice and Sociology from Rutgers University. Follow T.B. on Twitter @tblefever. Six Types of Cops – How Many Do You Know? The Divorced States of America?